“Term” and “whole” life insurance are phrases thrown about quite frequently in the insurance world. You may well have some idea of the definitions of each without really understanding their effect. 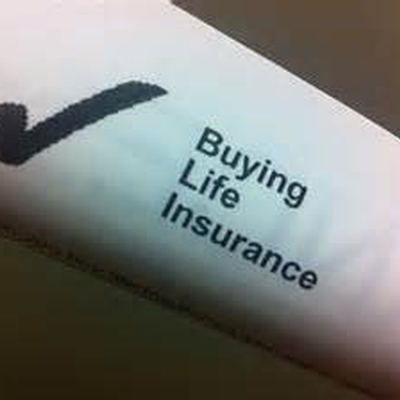 So what is the actual impact on daily life of each type of life insurance? Put as simply as possible, whole life is an insurance contract that combines life insurance with a savings plan. You may also hear whole life referred to as permanent insurance. Whole life premiums are higher compared to those for term insurance due to their cash value option (savings). You see, after 30 years of paying on this type of policy, you can either cash it out as a lump sum, or you can use the cash value to continue paying the premiums. Thus, you can keep the insurance policy for your entire life. Term insurance, on the other hand, is life insurance which has a start and stop date –hence the name “term life insurance.” A typical term policy has a term of 15 to 20 years. The premiums are much lower than those for whole life for the same insurance coverage simply due to the fact that there is no savings option; you are paying for insurance coverage alone. Some term policies offer the option of renewing for another term once they expire, but of course the premiums will be much higher at that point because of your age. The practical differences between term and whole life insurance come down to need. If you need insurance for only a specific time frame, then term insurance is your best bet. However, if you are looking for life insurance with level premiums for 30 years or more that will accumulate cash value during that time, then whole life insurance may be a better option. Your financial adviser can help you decide which is the best choice in your unique situation. Give Tracy-Driscoll a call at (860) 589-3434 with any questions you may have on life insurance.